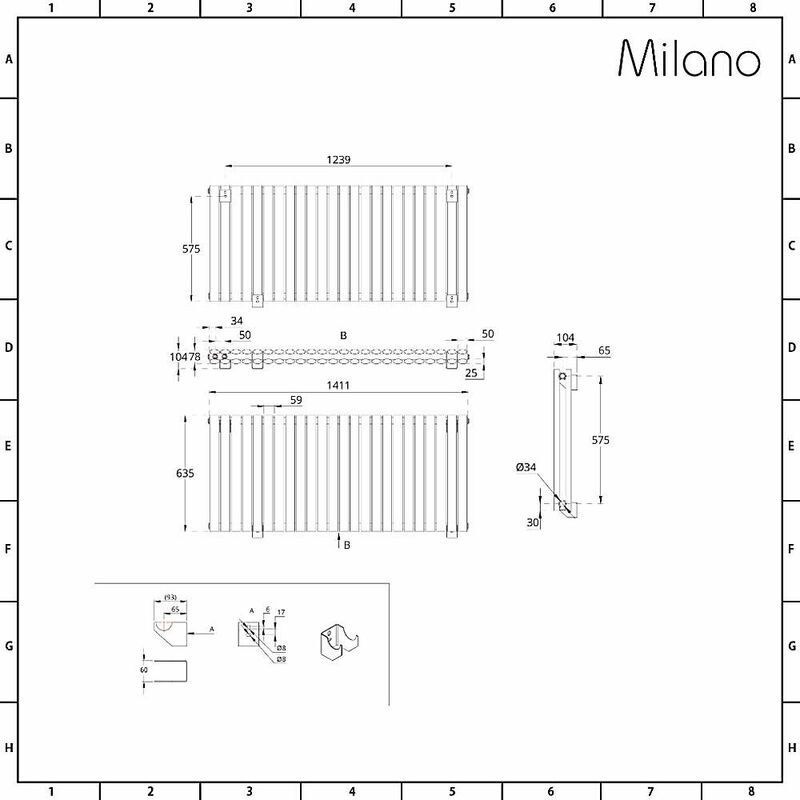 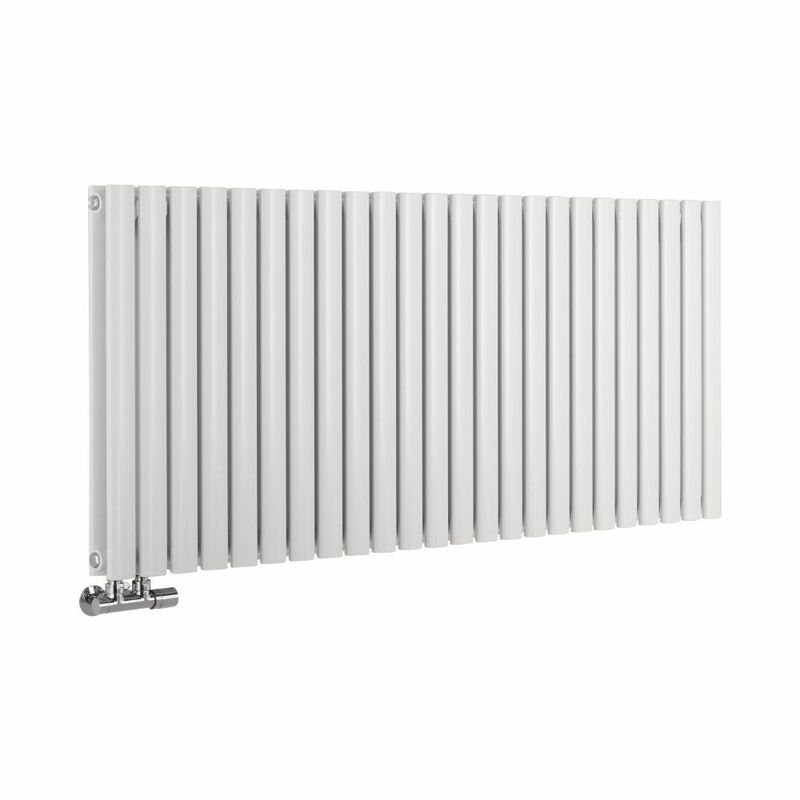 The attractive Milano Aruba Flow 635mm x 1411mm white horizontal designer radiator features sleek lines and contemporary looks, making it perfect for introducing a touch of designer style and luxury to your home heating. 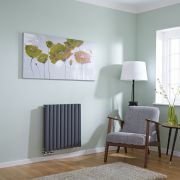 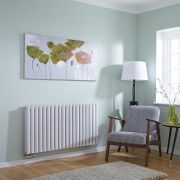 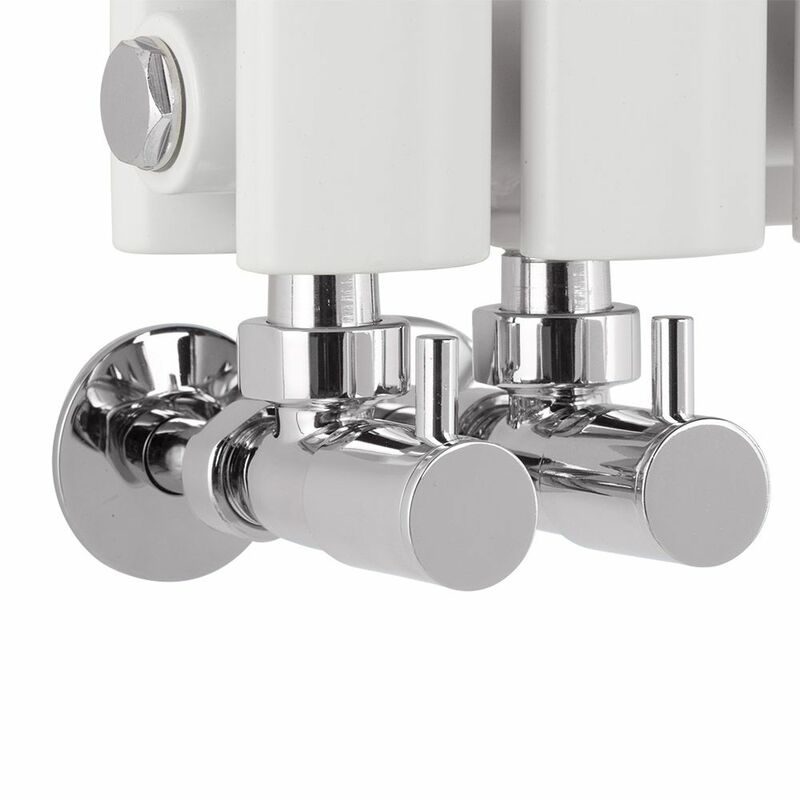 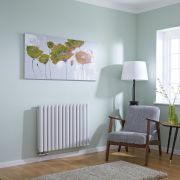 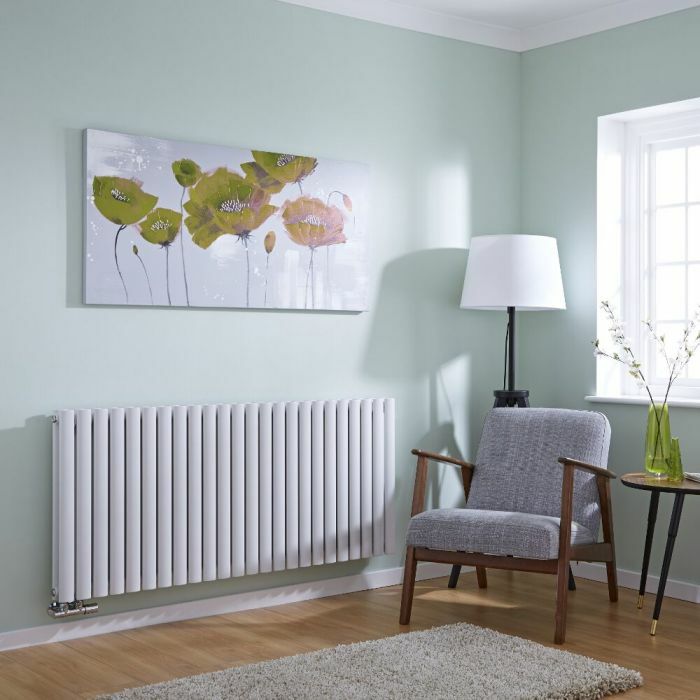 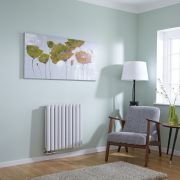 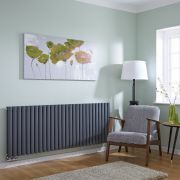 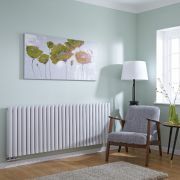 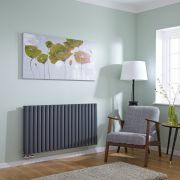 With middle connection valve inlets for added convenience and style, the Aruba Flow radiator is a great addition to your home heating, which is sure to help create a warm and inviting atmosphere in any room. 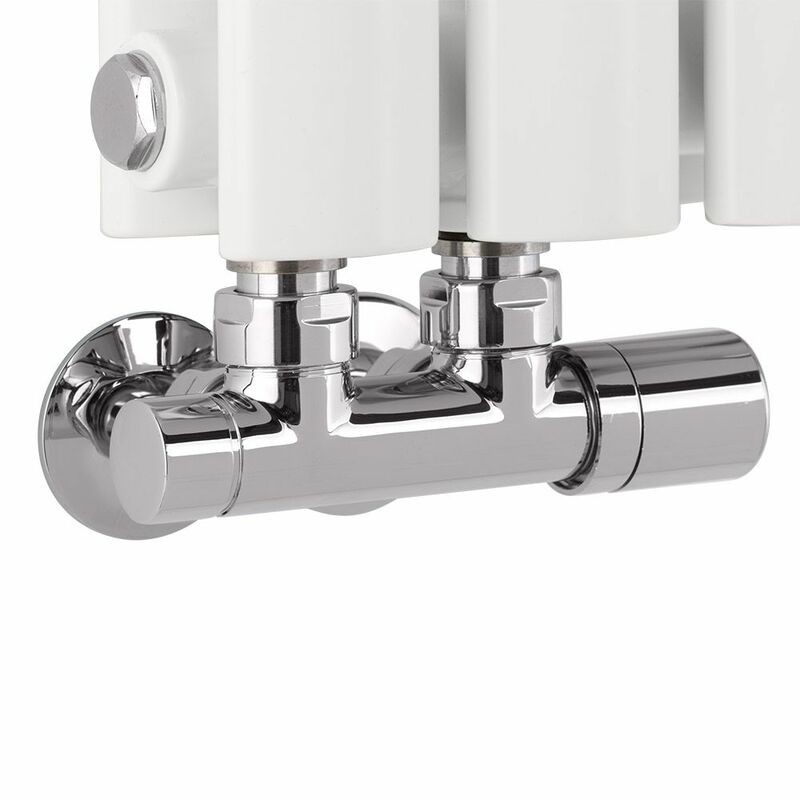 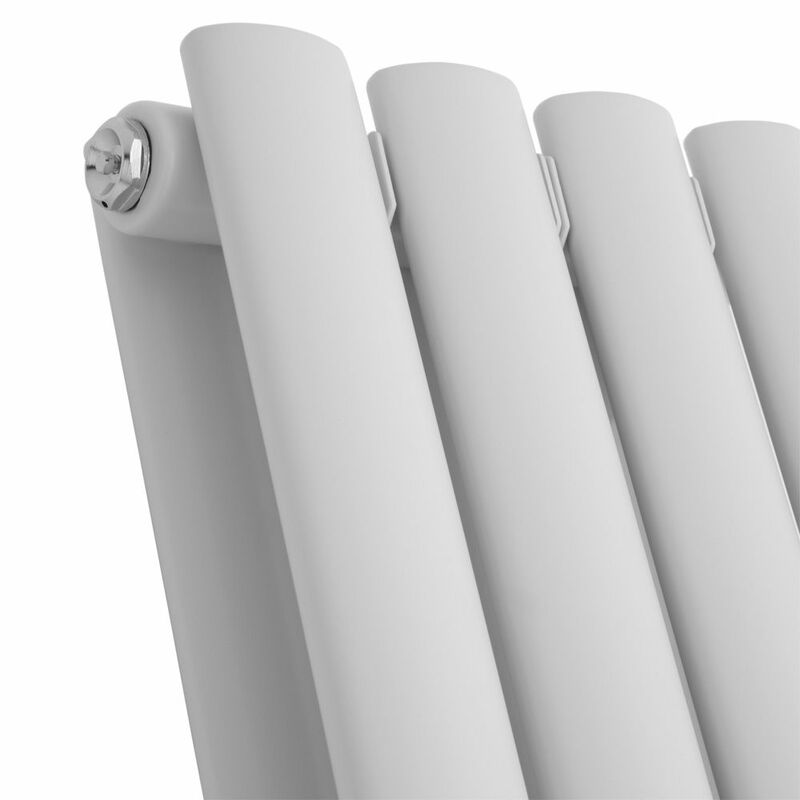 Featuring a hard-wearing white powder coated finish, the Aruba Flow radiator has been made from premium quality steel, giving you a radiator that will look and perform like new for years to come.